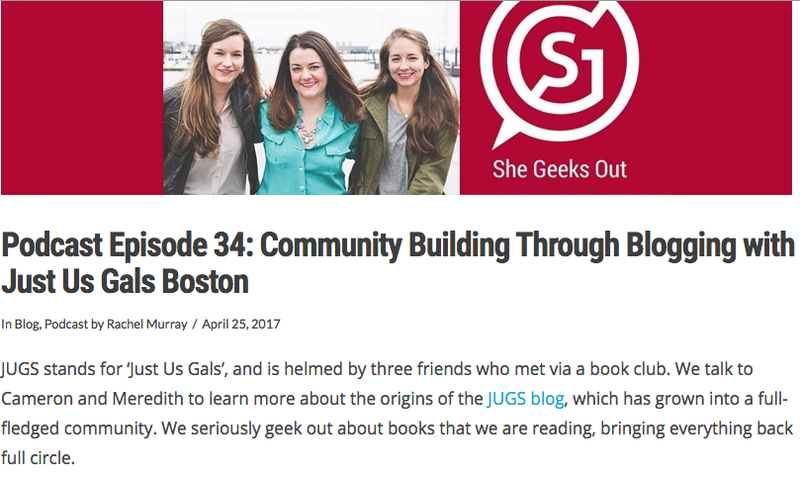 Podcasting with She Geeks Out was so much fun. They have a great show and interview lots of incredible, local women, so make sure to check out their other episodes and subscribe! #AskJUGS: How do I know if I should start looking for a new job?